Need the hand of an expert Tree Surgeon in New Malden? GraftinGardeners have professional tree surgeons in KT3, London and surrounding areas. 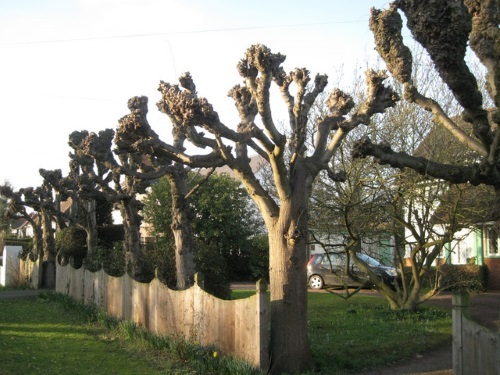 GraftinGardeners are professional arborists operating in New Malden and surrounding areas. We provide a comprehensive tree surgery service with competitive prices. We have a good reputation based on our high standards of work and are continuing to please customer on a daily basis. If you require tree surgery in KT3, we’d be happy to help and are only a phone call away. Is a dangerous or awkwardly situated tree bothering you? Do you need a tree removed for safety reasons? If so we can help. Our tree surgeons have felled many unwanted and annoyingly placed trees and can do the same for you. We always carry out felling in accordance to UK health and safety procedures, so you have full peace of mind; your property is in safe hands. Tree pruning requires a good understanding of tree maintenance to be performed properly. Our tree surgeons are highly experienced and can carry out any type of pruning your trees require. 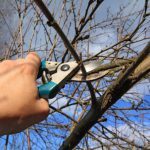 We will prune your trees to BS 3998 standards, ensuring they get the attention they need and deserve. Sick and tired of tripping over that annoying tree stump? Want it remove fast? We can help. Our tree surgeons remove all types of tree stumps on a daily basis. 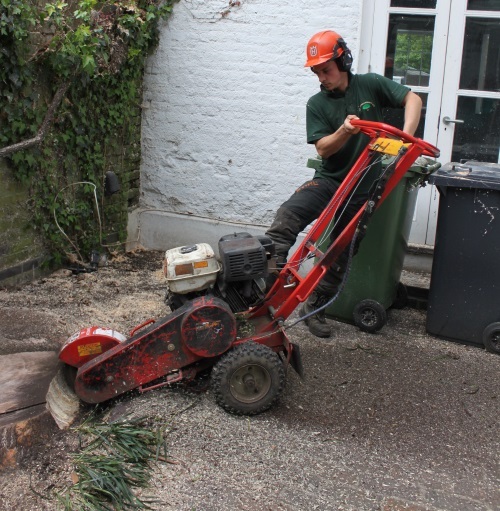 We can remove your tree stump within the hour leaving you more time to care for your garden. Fallen trees causing havoc to your property? Don’t panic we can help! Our team are on call 24 hours a day to deal with tree emergencies. Our emergency tree service can have your fallen trees cleared up in no time. We’ll come and remove any fallen trees and secure the surrounding area until its safe again. Need problematic ivy remove fast? Our ivy removal service is there to help you deal with invasive climbers that are damaging your property. We will remove ivy from the source so it doesn’t come back to soon. We also provide an ivy and climber management service; we can prune and shape ivy to whatever you require. 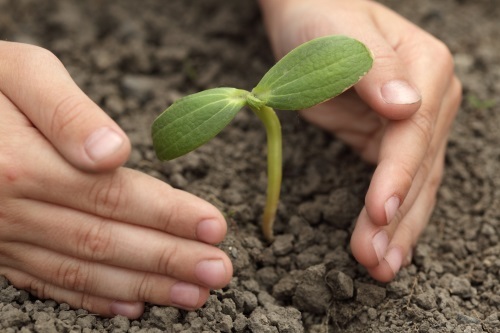 Want help planting a tree on your property? No problem! GraftinGardeners can plant any trees small or large. Our arborists have unrivalled knowledge on tree management and also offer expert advice on tree aftercare. Give us a call and we can start helping you today. Haven’t got the time to trim your hedges? I know! Let GraftinGardeners do it for you. Our team are experts at trimming hedges and can have your hedges looking plush in no time. We can trim just about anything! Our team will work alongside you so you can get that perfect hedge style you always wanted. Pollarding is a risky operation and should only be performed by a trained and competent tree surgeon. Letting unskilled hands pollard your trees could have disastrous effects. Our experts can tell you exactly what type of pruning your trees require, so you don’t accidently harm your trees.